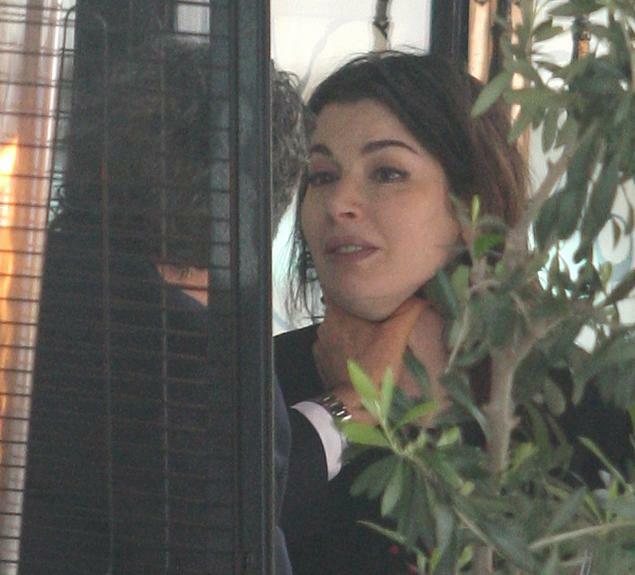 Everyone's been pretty shocked by the photos of Charles Saatchi's assault on his wife Nigella Lawson for which he has now received a police caution. This is obviously a very difficult time for Nigella and she should be subject to no criticism whatsoever for any decisions she makes or doesn't make in relation to this. 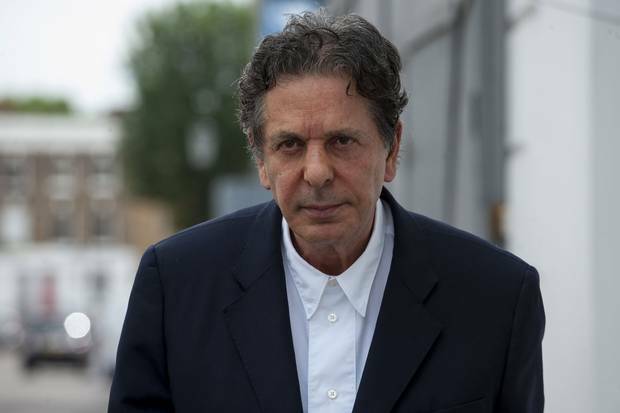 The fault lies entirely with Charles Saatchi. It's to be hoped that having to sign a bit of paper admitting his guilt in front of a police Officer will teach him a lesson. I'm not his biggest fan, it's fair to say. Nigella once famously said that he preferred a bowl of cereal to her cooking. If he's said that to her, even privately, it's a bit demeaning, to be honest. 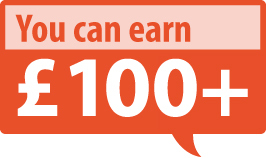 If you have a spouse who's achieved a great deal in their field, you would surely be really proud of them, wouldn't you? Such an attitude seems quite belittling of someone who's made millions from her unique and slightly salacious style of cookery programme. One thing that's been vexing many is that nobody went to help Nigella on the night. Had I been there, I'd have intervened if I'd seen anyone put their hands round someone else's throat, especially if that other person looked distressed. And if I had taken any pictures, I'd have sent them to the Police, not a downmarket Sunday scandal rag. Yesterday I asked on Twitter if anyone had ever intervened in a case of domestic assault. I had 11 replies, not bad for a quick tweet in the middle of the afternoon, from people who had either got directly involved or who had called the police, including one from someone who had tried to stop a hammer attack on a family. Thankfully everybody was ok in that instance. I've never had to intervene between spouses, but I have done so when I've seen parents behave really unpleasantly towards their children, giving them verbal abuse or pushing them around. There is never, and I mean never, any circumstance when it's justified to scream at your child, calling them a "wee f***ing s***e. Once I saw a mum push a shopping trolley really viciously at a boy of about 8. In both instances I got abuse from the parents but at least their anger was focused on me, not the child. I think she might have a point. At least the legislative protections are there for victims of domestic violence, but our attitude towards it needs to catch up. *About the author: Caron Lindsay is a Scottish Liberal Democrat activist and blogger at Caron's Musings, Lib Dem Voice and Scottish Roundup.